For those who are planning to give classes about Shabbos between now and Parshas Noach in your community, we at Torah Live are giving FREE access to our entire training videos about Shabbos, with over two hours of high quality multimedia presentations and video clips! Our highly acclaimed material has been used by hundreds of prestigious organizations around the world and is accessible to you for free. Simply click here for your special sign-up page that includes free access exclusively for the readers of NLEResources.com. 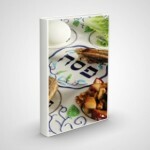 Wishing you much hatzlacha with the project and looking forward to your feedback! p.s. 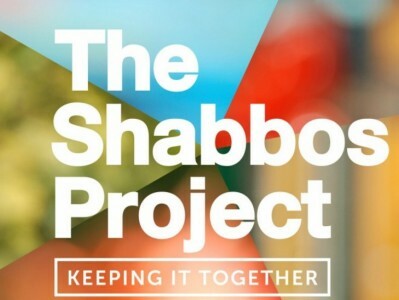 You may also enjoy our “Salute to the Shabbos Project” video. It’s on the sign in page. Click here to view!